TMC Shipping is provide the best career option in Merchant Navy college in India after 10th ,12th and engineering. 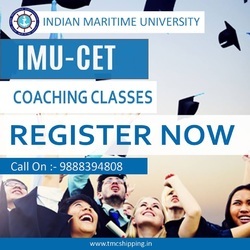 our team is well educated and all time to helping for you and you can contact us and visit website for solve your queries related to merchant navy.Now Start Merchant Navy Admission 2017 at TMC Shipping pvt. ltd.